Feel the refreshing breeze as you sail out to witness the views of Sydney aboard an authentic timber tall ship. Savor a delicious dinner as you watch a gorgeous sunset on this memorable evening cruise. Menu is vegetarian and gluten-free except for the Mild-Spiced Chicken dish. The menu is subject to change without prior notice. Enjoy a relaxing cruise passing by Sydney’s biggest attractions including the Sydney Harbour Bridge, the Opera House, Fort Denison, Garden Island, Taronga Zoo, Luna Park and the Admiralty House. Depending on which vessel you will be boarding, get to know more about the equally majestic and beautiful Southern Swan and Soren Larsen timber tall ships. 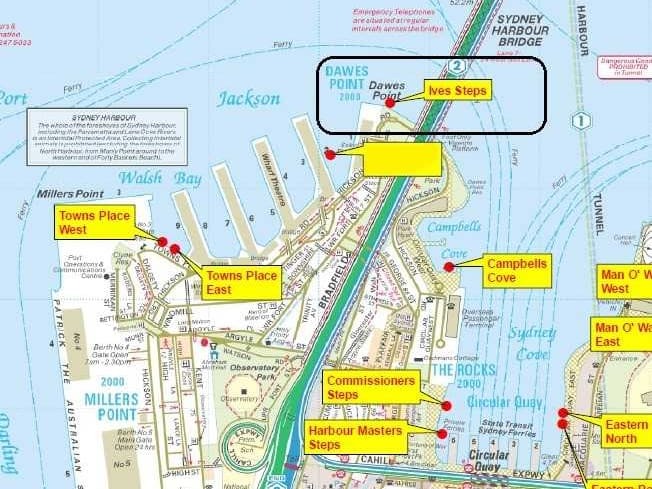 Listen to a live narration and gaze at some of Sydney's most iconic landmarks. At your own expense, climb a rope ladder to reach the futtock plate (Mast Climb) in order to see a breathtaking view of Sydney Harbour from a unique vantage point. Be a part of the ship's crew as you heave a rope, hoist the sails and even steer the ship like the way real sailors used to do! Relish a delicious dinner aboard the tall ship and enjoy the entertainment provided by the crew, captain, chef and the barman! Located right by Hickson Road and George Street and is between the Park Hyatt Hotel and the Overseas Passenger Terminal. Please note that cruises are not available on Tuesdays. 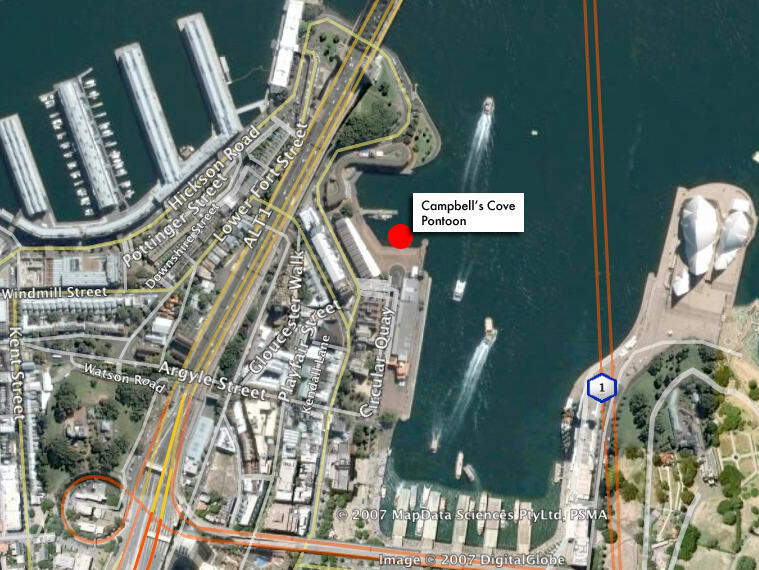 Located next to Hickson Road (beside Pier One) at 9C Hickson Rd, Dawes Point NSW 2000. Sharp heeled shoes are not allowed to be worn on board as the ship's decks are wooden. Please arrive before the indicated departure time. A manifest will be done before boarding which starts 15 minutes prior to sailing time. If weather conditions, mechanical problems or other factors cause the Master to cancel the sail, the activity provider shall be free from liability for failing to provide a service. Guests booked on regular scheduled sails will be issued with a gift certificate to be used within one year. No refunds will be made. Bookings can be transferred to another person for the same scheduled sail date and time. Changes can be done 3 days prior to the tour date with a corresponding rebooking fee of 20AUD per ticket.